Insurance group: 42 - 48 How much is it to insure? 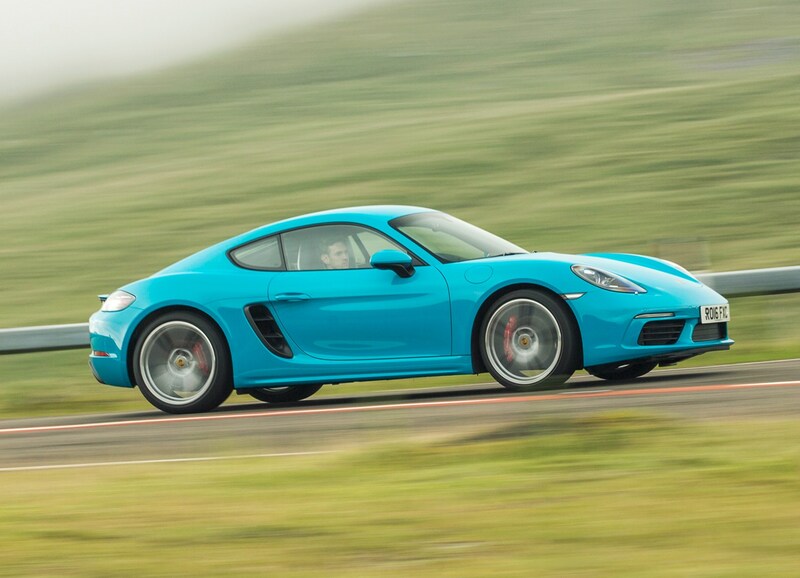 Our Porsche 718 Cayman review assesses the cheapest sports car made by Porsche. 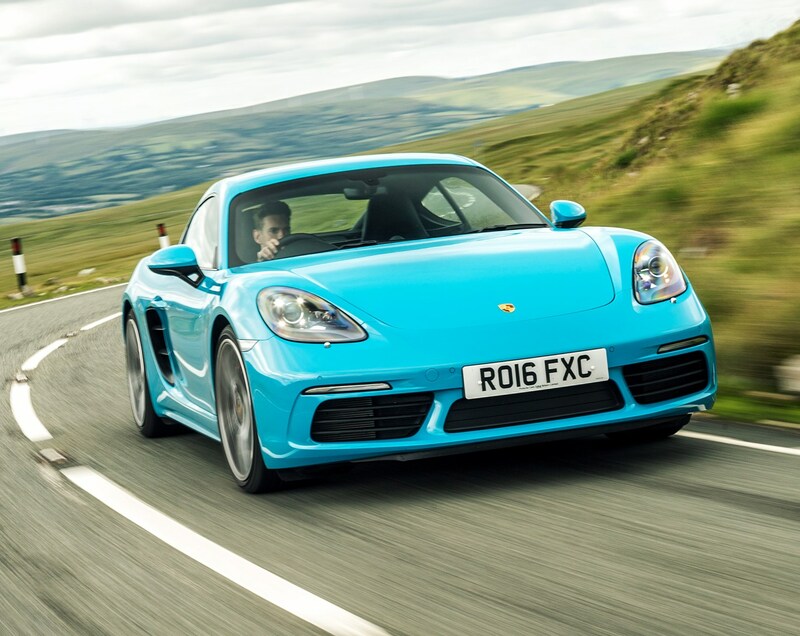 Renamed with the addition of the three-digit badge in 2016’s overhaul, the Cayman now undercuts its soft-top sibling, the similarly rebranded 718 Boxster. 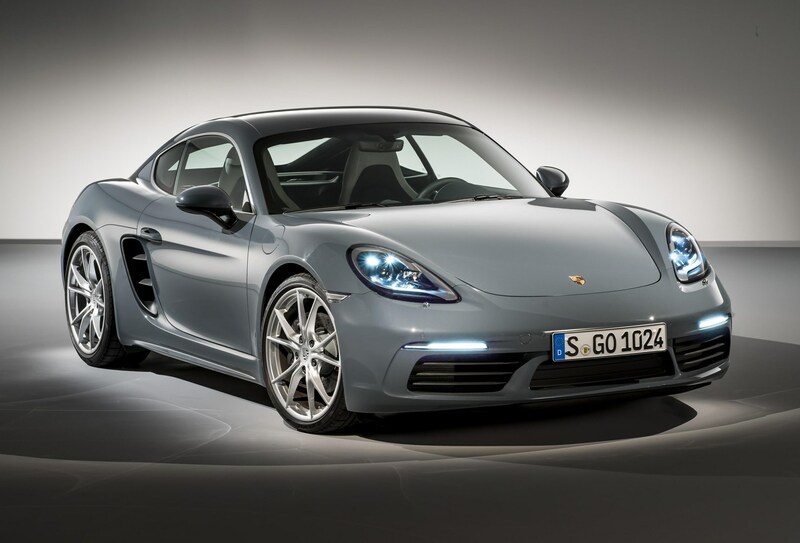 The two cars are essentially identical under the skin, but the Germans finally saw sense and followed market convention by pricing the tin-top coupe below the convertible roadster choice from 2016 onwards; previously the Boxster was the cheaper car. 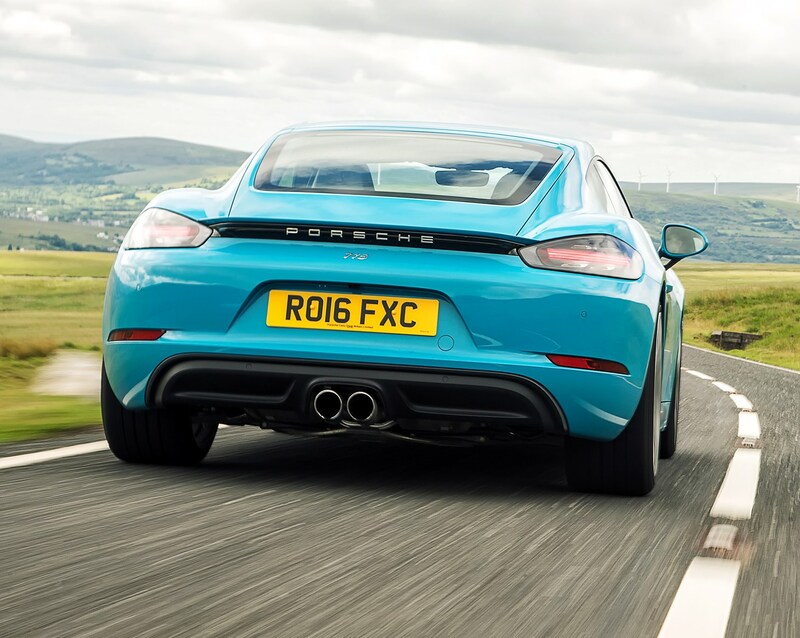 Both models have jettisoned the charismatic flat-six engines in favour of much smaller, turbocharged four-cylinder motors. 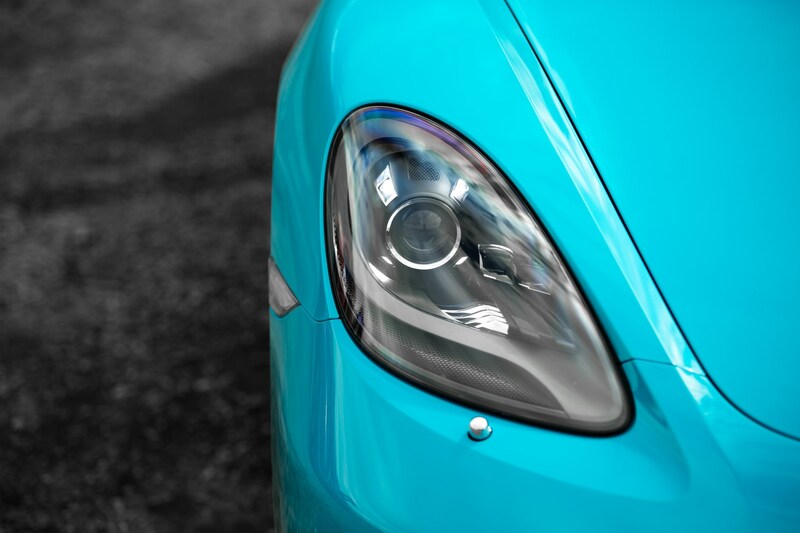 This is a very simple line-up, with just two models offered at launch: the 718 Cayman with its 2.0-litre flat-four and the 718 Cayman S with a larger 2.5-litre version of the horizontally opposed engine. It’s worth explaining what that engine layout means. 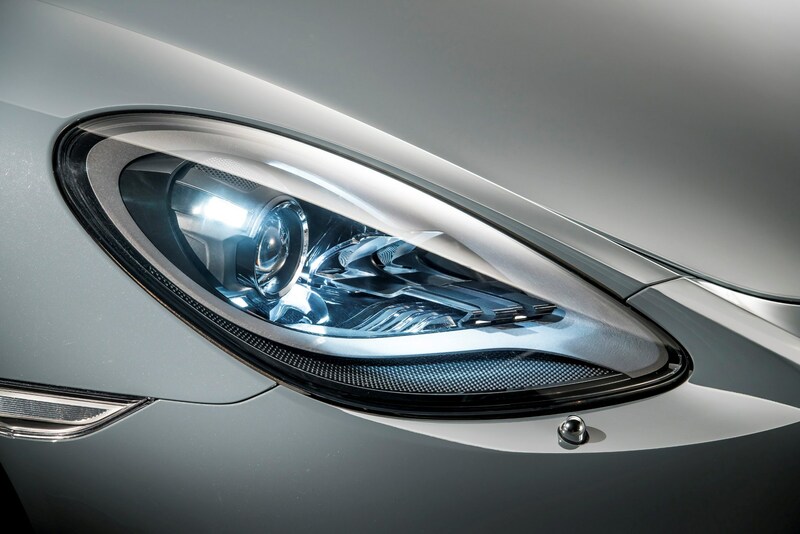 Most road cars have the cylinders arranged vertically in a straight line, but Porsche is famous for its “flat” six engines, where the pistons are flattened, punching in opposite, or “horizontally opposed” directions. 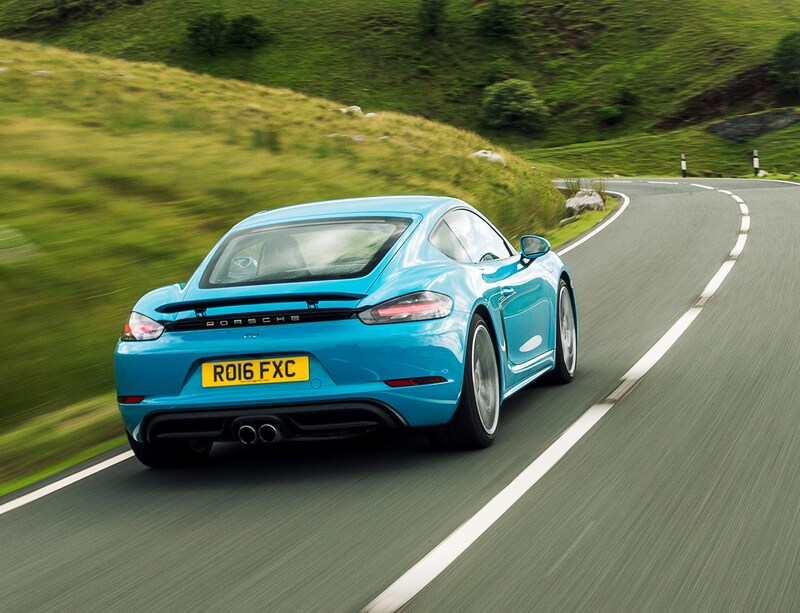 It’s a great way of lowering the centre of gravity of a car – and also provides a distinctive soundtrack. 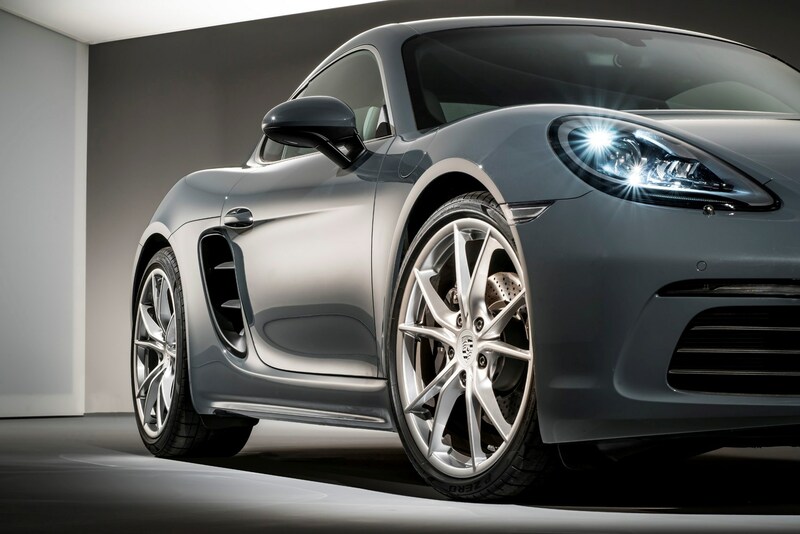 The junior Porsches are rivals to the BMW Z4, Jaguar F-type and Mercedes-Benz SLC. 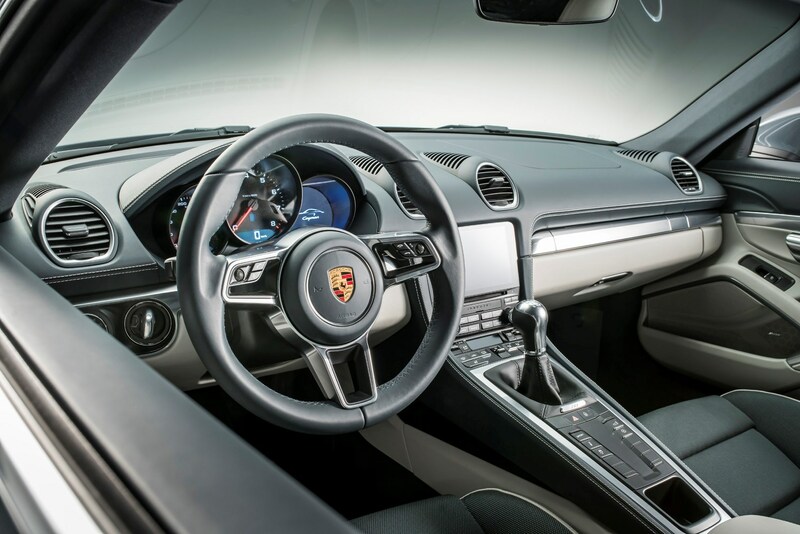 This means that the smallest Porsche follows the engineering blueprint of Subaru. 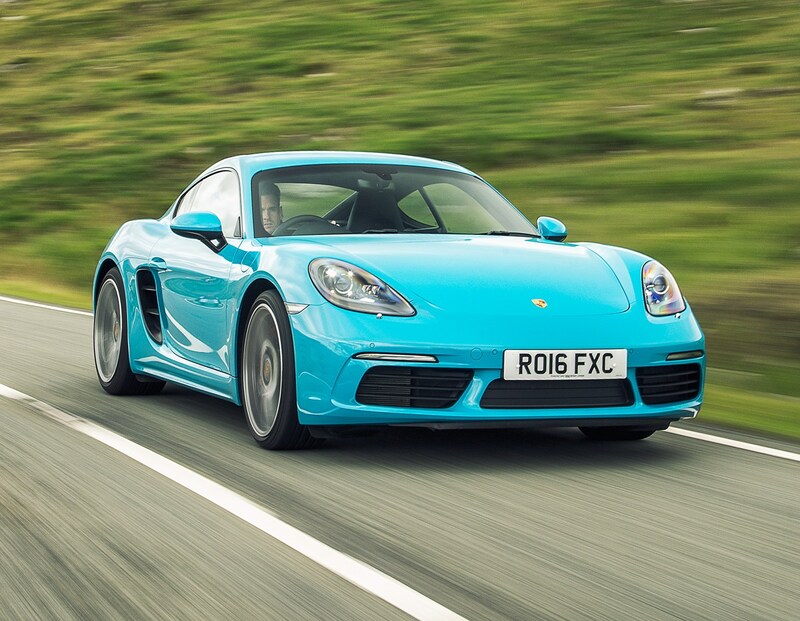 The reason for shedding a pair of cylinders and all that cubic capacity is simple: the new Cayman has cleaner CO2 emissions (meaning cheaper tax bills) and less thirsty economy figures. On paper, at least. A win-win situation? Not quite. It’s come at the expense of some engine character. 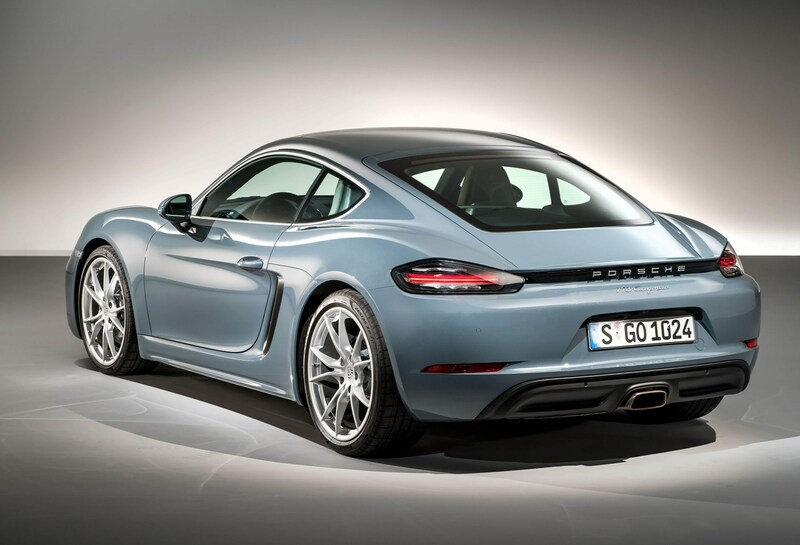 This is a shame, since the spine-tingling, six-cylinder soundtrack was a highlight of pre-2016 Cayman sports cars. 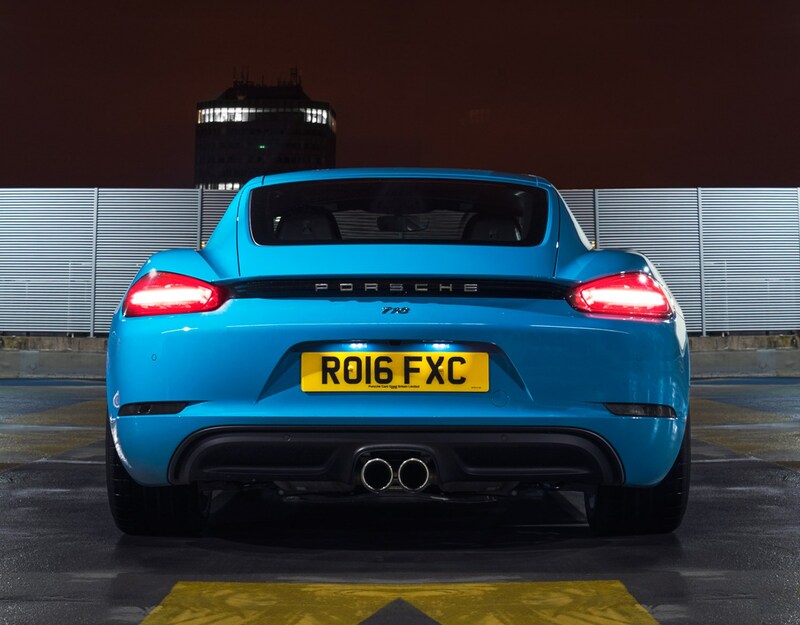 There’s no doubting the turbocharged performance on offer, however. 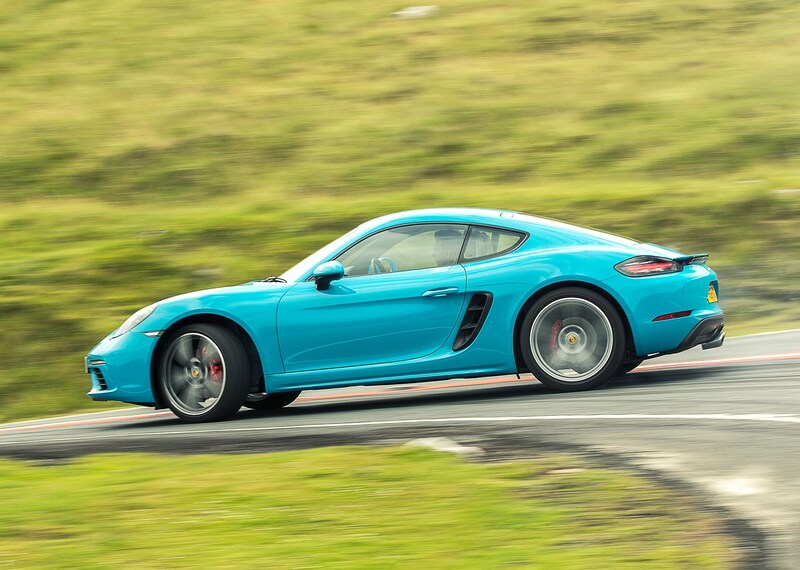 Even the base 718 has a decent turn of speed, although you have to rev the Cayman quite hard to access all the thrust. 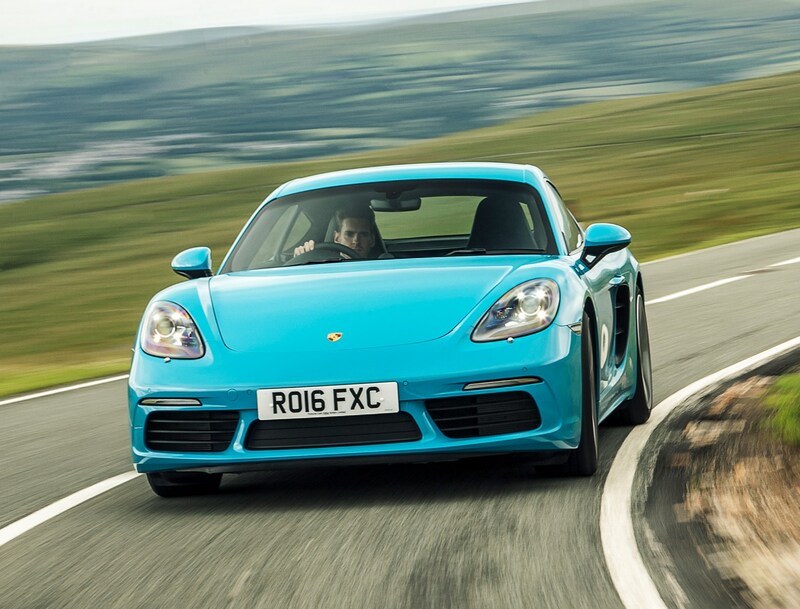 Pick the more powerful Cayman S and turbo lag (the delay in power delivery you normally experience as the turbocharger starts spinning) is even harder to encounter – this is a very fast car indeed. 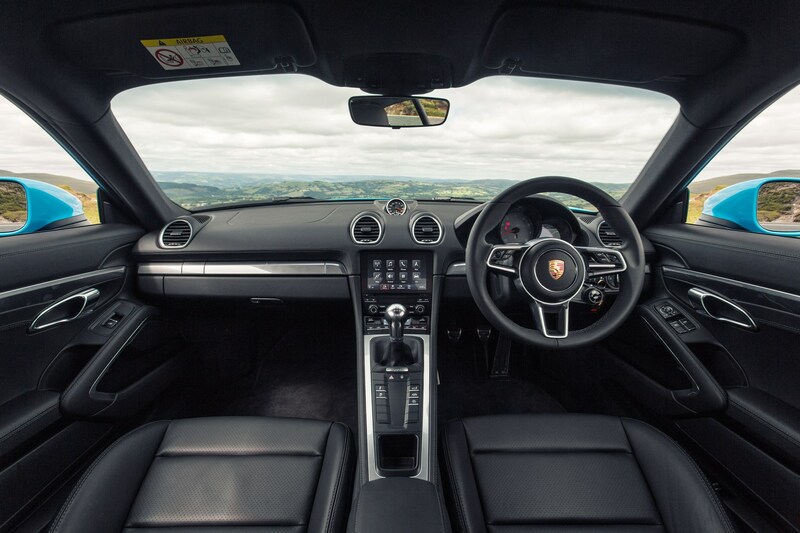 We’ve driven models with both six-speed manual and seven-speed automatic PDK paddle-shift gearboxes and are pleased to report that both are brilliant. Test drive one yourself and check which is your preferred method of cog-swapping. Neither will disappoint. 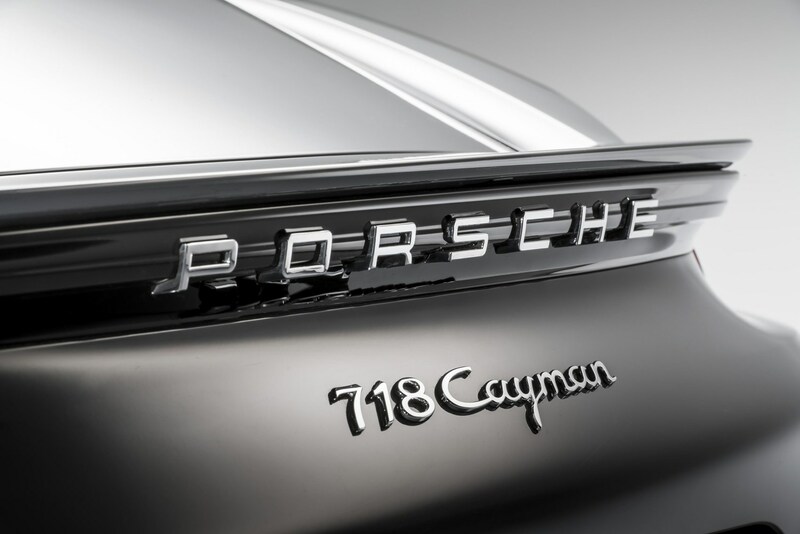 Driver engagement is what lies at the heart of the 718 Cayman’s appeal. 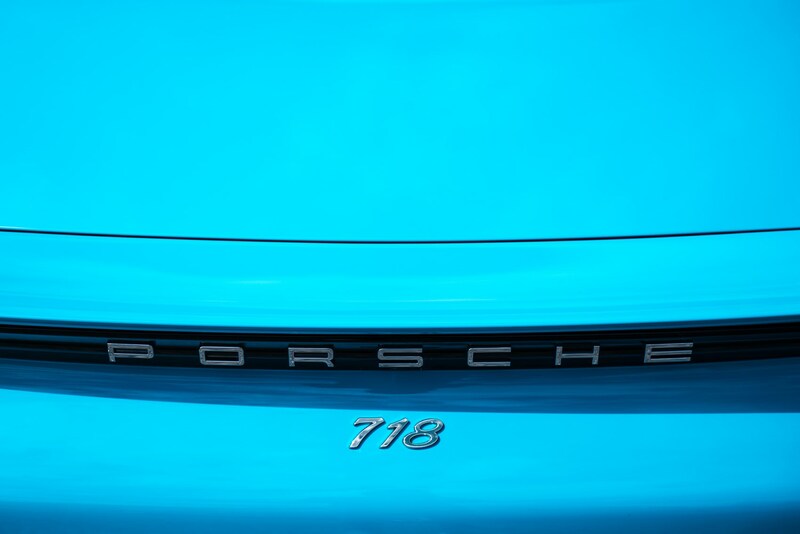 This car steers so sweetly, corners with a purity rarely encountered, and yet retains a composed, cosseting ride quality that makes it a viable daily driver option. 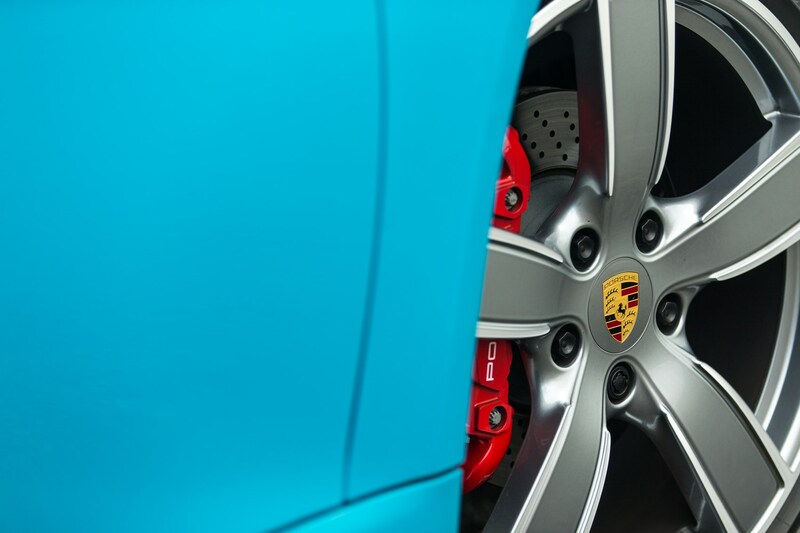 Practicality is strong on the 718. 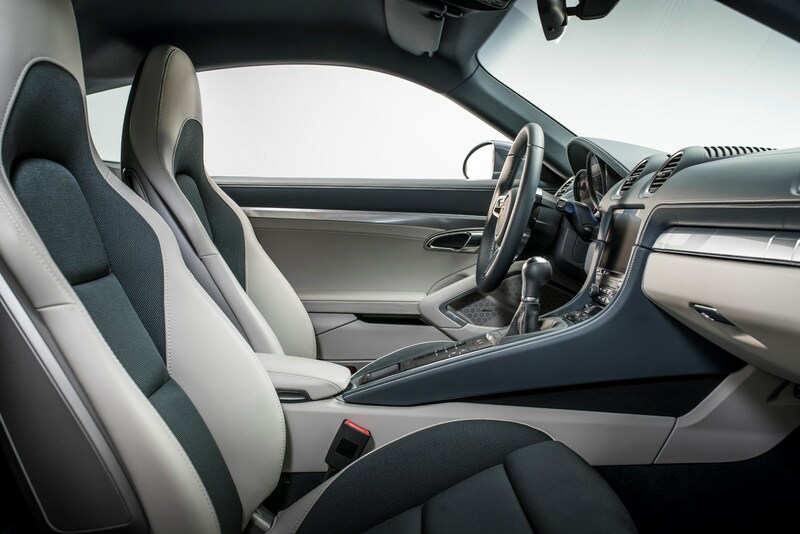 Considering this is a focused two-seat sports car, it comes with an impressive amount of space – thanks to a pair of boots front and rear, wrapped around the mid-mounted engine. You’ll stow 150 litres under the bonnet and a further 125 out back under the tailgate. That’s more than you’d accommodate in some superminis. Quality, too, is decent. It’s a robustly built thing and one that pampers both passengers. 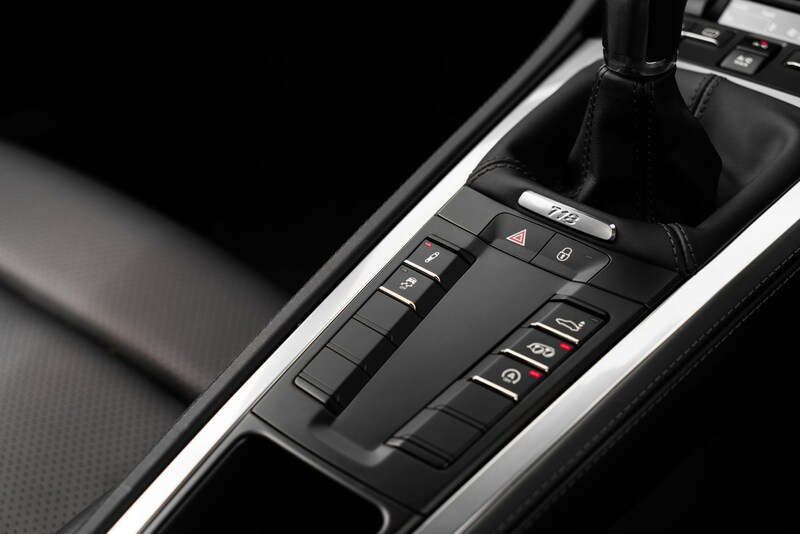 Just watch out for a long list of optional extras, that can quickly send the price tag spiralling. 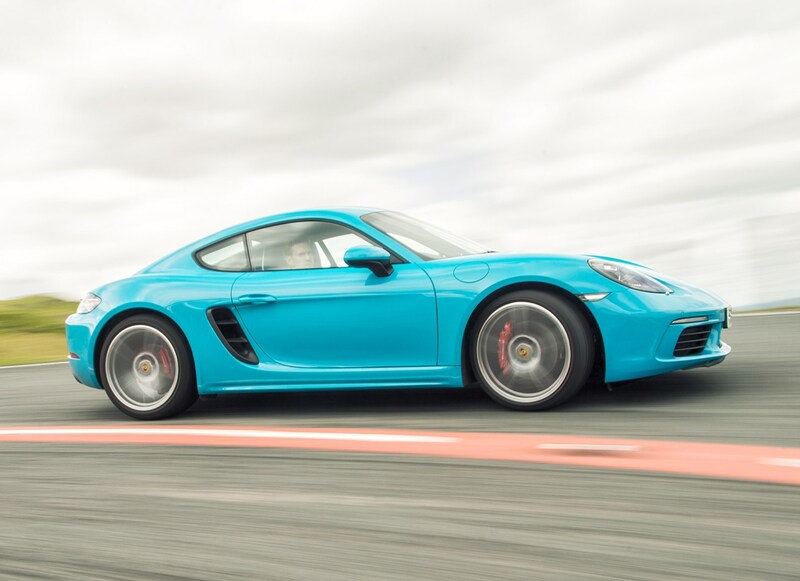 In December 2018 Porsche unveiled the 718 Cayman T, which follows the recipe of the 911 T by offering a sporty drive with understated looks. 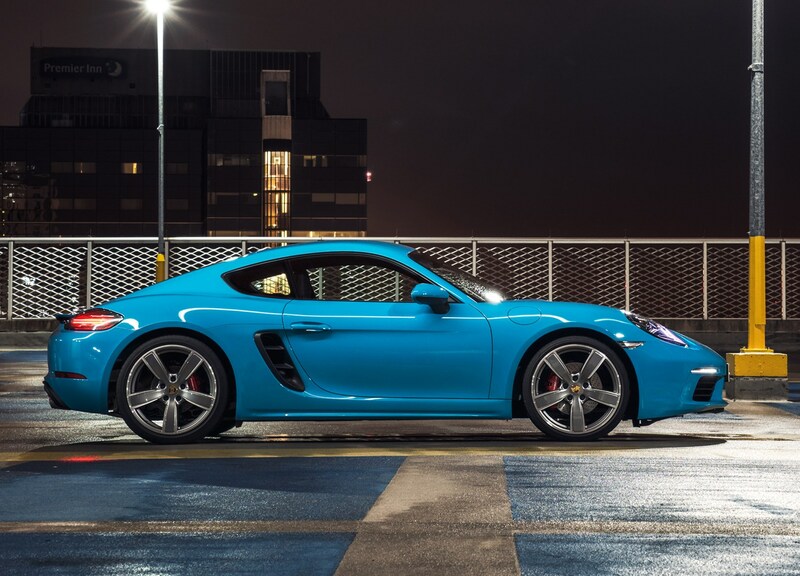 The engine is a 300hp version of the regular Cayman's 2.0-litre, but it uses chassis parts from the S for better handling. 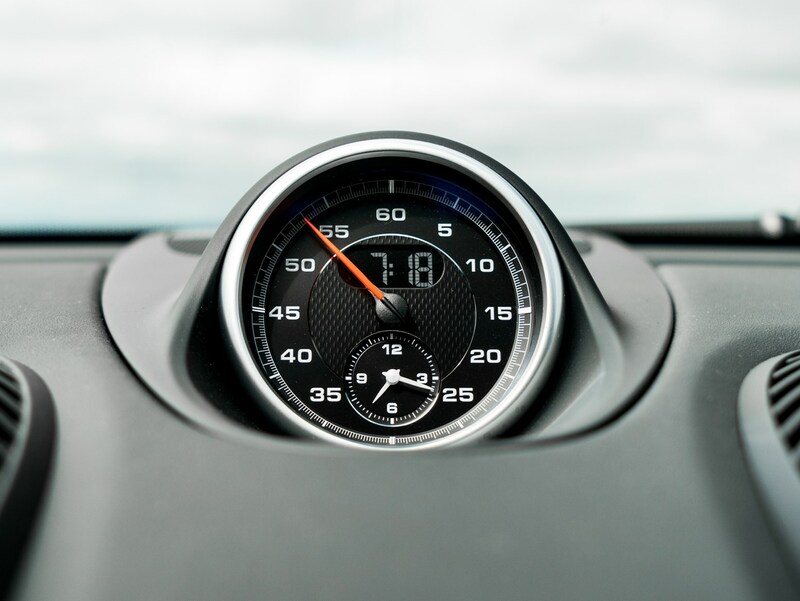 A stereo is a no-cost option to keep the standard T's weight nice and low, while it'll cover 0-62mph in 5.1 seconds with the six-speed manual gearbox or 4.7 seconds with the optional PDK twin-clutch automatic. 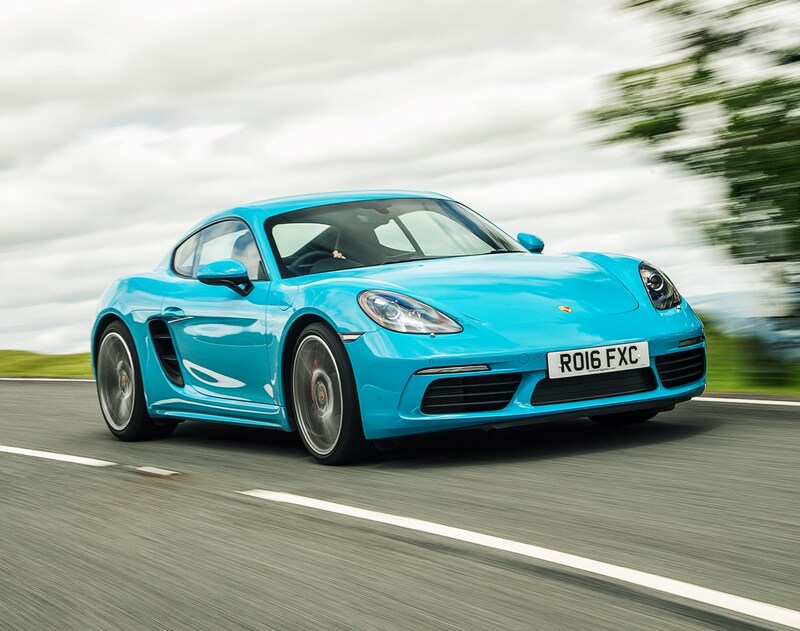 The 718 Cayman is that rare thing: a high-quality sports car that’ll thrill when you’re in the mood, and just get on unobtrusively with the business of driving from A-B when you’re commuting. 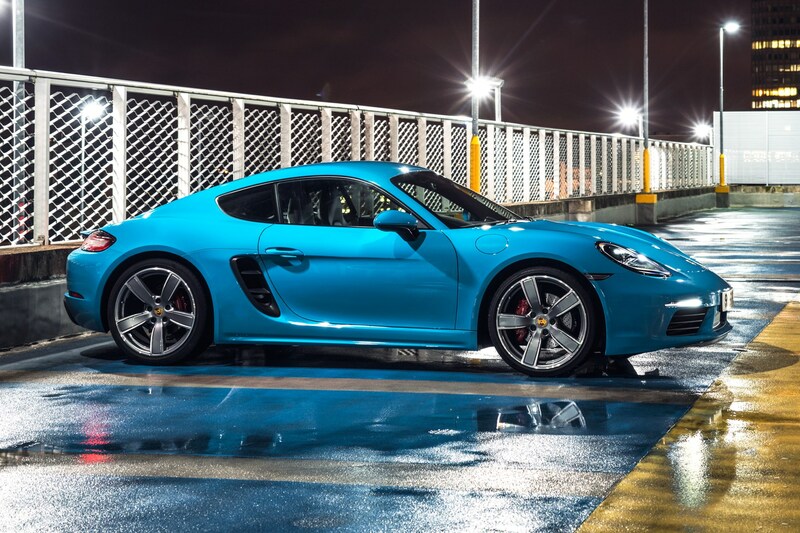 It’s the perfect everyday supercar.